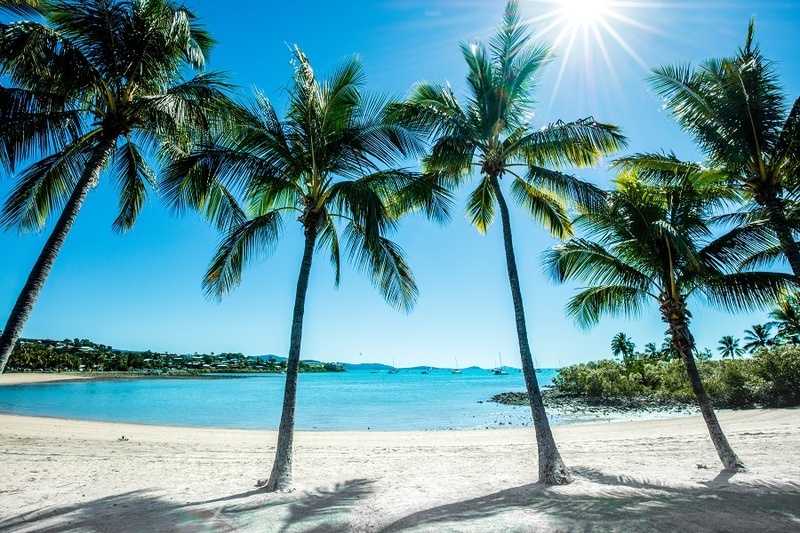 Discover the lush rainforests and cascading waterfalls that surround Airlie Beach on this one-day tour. You’ll get to stroll beneath ancient canopies, check out native wildlife, and soak up the stunning natural scenery that characterises this part of the country. Please note: This tour involves walking up to 8 kilometres and requires a reasonable level of fitness. We don’t restrict anyone from joining the tour, however, please consider if this tour is appropriate for you and any children travelling with you. We’ll begin the tour by driving deep into the Conway National Park. Here, we’ll take a walk into the ancient rainforest, taking in the picturesque Kingfisher Circuit which has been given its name because of the Paradise Kingfishers that glide just below the forest canopy. 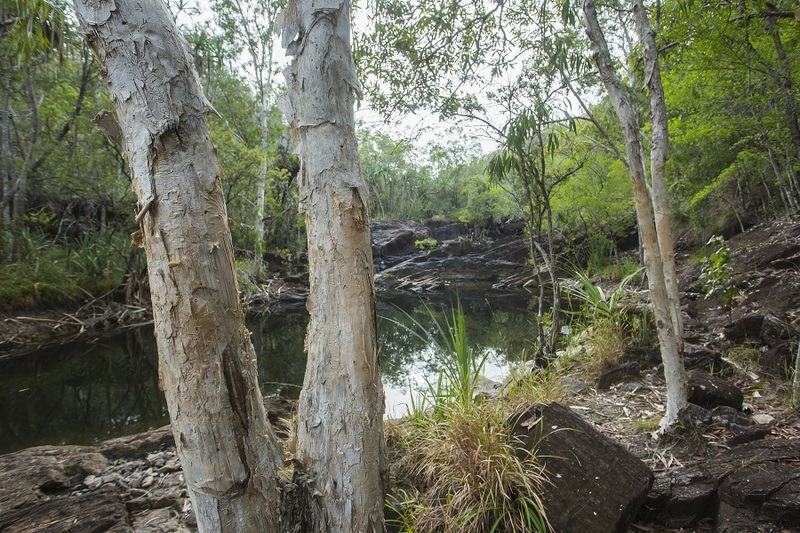 We’ll work our way down towards Wompoo Way, where you can relax by the pretty creek in the heart of the forest. 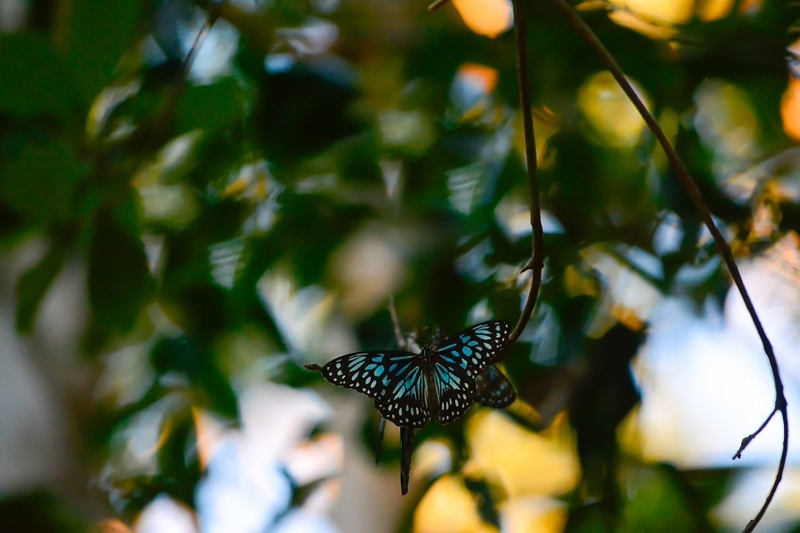 Keep your eyes peeled for Wompoo Fruit Doves and Ulysses Butterflies here. When you’re fully rested, we’ll get back on the road and complete the 8km walk. From there, it’s just a short drive to Cedar Creek Falls, where we’ll have lunch against a backdrop of cascading waterfalls and magical rock pools. In the afternoon, we’ll hang out by the falls so you can spot the resident turtles and capture photos of the waterfall from every angle. You can also take a dip in the refreshing pool beneath the waterfall for an invigorating natural experience. 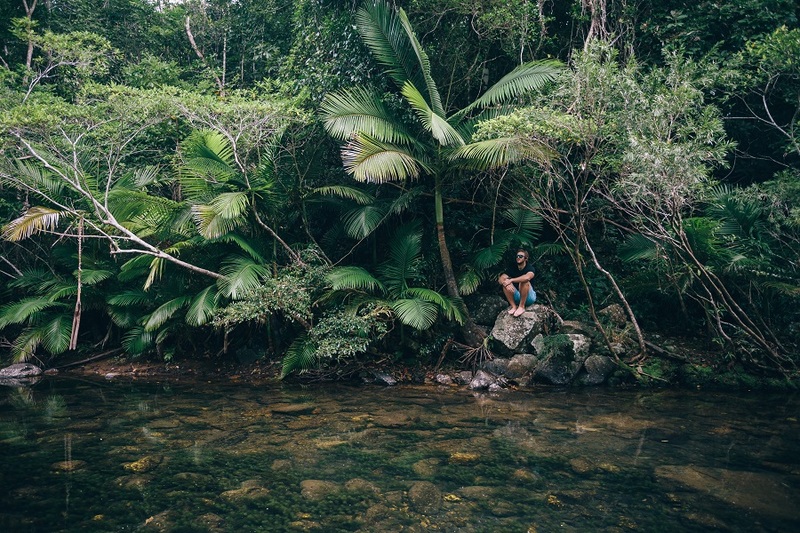 When you’re rejuvenated, we’ll head back to Airlie Beach where your foray into the rainforest, unfortunately, comes to end.